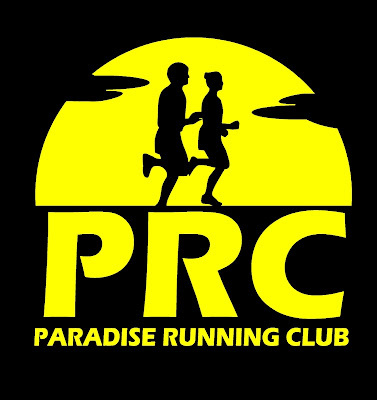 Registration is now available for the season-opener Paradise Triathlon set for Sunday June 24. This year's slate offers a Sprint and a Duathlon, with both events available for individuals or teams of 2 and 3. CLICK HERE to register, and register before the end of February to save $15. Note that even though the registration page shows an option for Olympic Distance, this distance will NOT be offered this year so best not to select it.